Aoibhinn is currently researching for her PhD in Mathematics Education with the School of Education, Trinity College and graduated with a first class honours degree in Theoretical Physics from University College Dublin. Aoibhinn is passionate about education and taught Mathematics, Physics, Science and Applied Mathematics in a secondary school in Dublin for four years. She is a facilitator on the Project Maths team training teachers in the new strands of the mathematics syllabus and is co-ordinator and lecturer of Mathematics Pedagogy in the School of Education, Trinity College Dublin. As a representative on the Department of Education and Skills ‘Project Maths Implementation Support Group’, she is very interested and involved in the roll-out and implementation of the new mathematics curriculum. 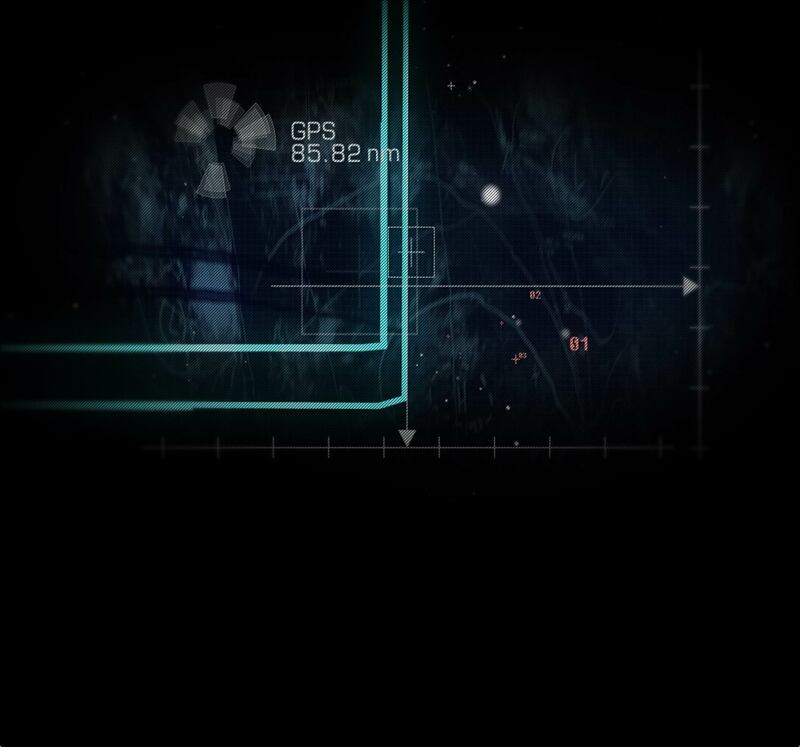 Aoibhinn is a member of the Leonardo Group at the Science Gallery and recently curated the RISK Lab exhibition there with Pr. David Spiegelhalter, University of Cambridge. She is one of the compilers of the science fact book ‘A Neutron Walks into a Bar’ with all proceeds going to cystic fibrosis research. She was an Ambassador for the Dublin City of Science 2012 and co-hosted the BT Young Scientist and Technology Exhibition Opening Ceremonies and Award Ceremonies. She was the country’s official ‘Ambassador for Science’ in 2005 and 2006 and participated in a studentship in CERN in 2004. Aoibhinn presents the travel show ‘Getaways’ on RTE 1 and BBC NI and has presented ‘Fleadh Ceoil’, ‘An Cór’ and ‘The Reel Deel’. 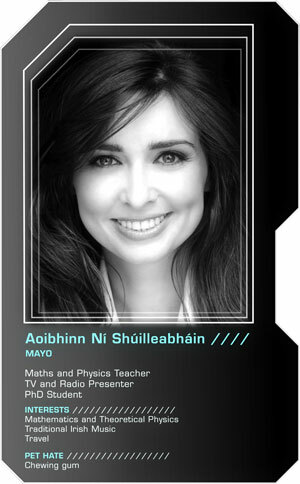 She has also presented a weekly radio show ‘Aoibhinn & Company’ on RTE Radio 1. 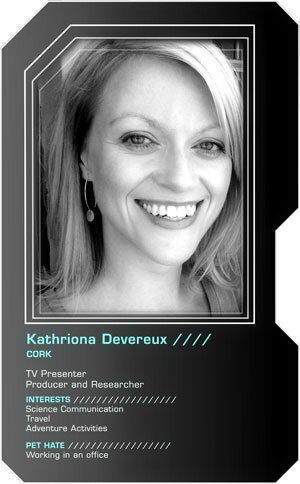 Kathriona Devereux is a reporter and producer with extensive experience on a range of TV programmes. She most recently joined RTE’s The Consumer Show as a reporter investigating Irish consumer issues and produced RTE documentaries From Here to Maternity and What’s Ireland Eating. Previously she has produced TV series such as Marymount Hospice, Small World, Welcome to My World and Entrepreneur of the Year. In addition to her TV work, Kathriona completed an MSc in Science Communication at Dublin City University in 2010 and received first class honours. Her thesis was an investigation of Irish science, technology and innovation policy. 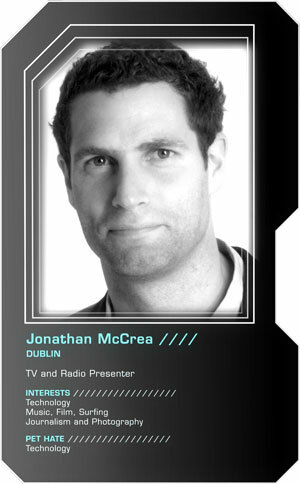 Jonathan is an award-winning broadcaster and journalist from Dublin who graduated from a DCU Communications degree in 1997. He currently presents Futureproof on Newstalk 106-108, a weekly science programme that covers everything from robotics in war to “spidergoats” to The Big Bang. Previously, he has worked in the IT sector for companies such as British Telecom and Siemens before he eventually moved into media where he has written on science and technology for the Irish Independent, Silicon Republic and INN. In 2005, he co-created Ireland’s first movie show for radio, We Love Movies and has interviewed stars such as Bruce Willis, Will Ferrell, Dustin Hoffman, Stephen Fry, Oliver Stone, Elijah Wood, Antonio Banderas and Robin Williams among many others. He has been a regular technology contributor for City Channel and is a resident technology expert for George Hook on The Right Hook on Newstalk 106-108. Jonathan also presents The Spin on Spin 1038 which won best speech programme in 2010 and was nominated again in 2011. The show covers a wide range of topics from politics, social issues and pop culture to science and technology. He got an A1 in Chemistry in his Leaving Cert and hates computers 98% of the time.